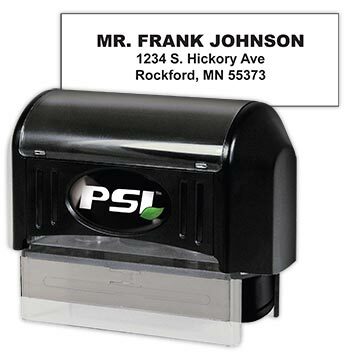 Make sure mail recipients know exactly who is sending them something. These useful stamps feature a top line displaying all capital letters. All Caps Return Address Stamps include three to five lines for your personal information. 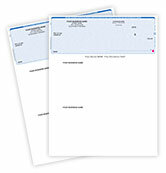 The top line, which usually includes the company name or your name, feature bold uppercase lettering. You can use it as many as 25,000 times before it dries out! Ink comes in black red green and blue. Let us know the ink color you need in the Shipping Notes section under Shipping & Billing when you're checking out (black ink is standard unless otherwise specified). Order your own All Caps Return Address Stamp right now!